Justin Keogh was preparing for his 19th birthday and on his wish list was skydiving. Five years ago, just three days before the celebration, Keogh and two teenaged friends were killed in a car crash on a foggy, rainy night, just outside Alliston. This Saturday, his mother, Janette Boyter, will join 74 others who will do tandem jumps at Skydive Toronto in Cookstown. 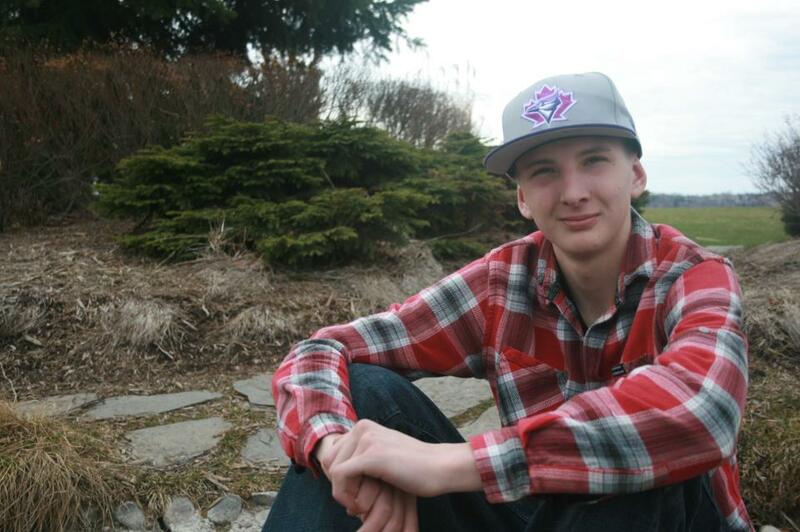 Read the full Barrie Today article about “Jump For Justin” at https://www.barrietoday.com/local-news/its-my-way-of-being-closer-to-heaven-979070. You can make your own donation by clicking here!